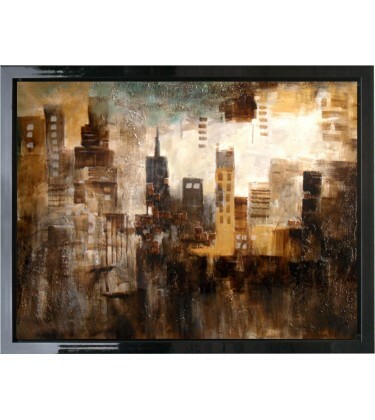 This high end, eye catchy wall art is a high gloss oil painting on canvas. 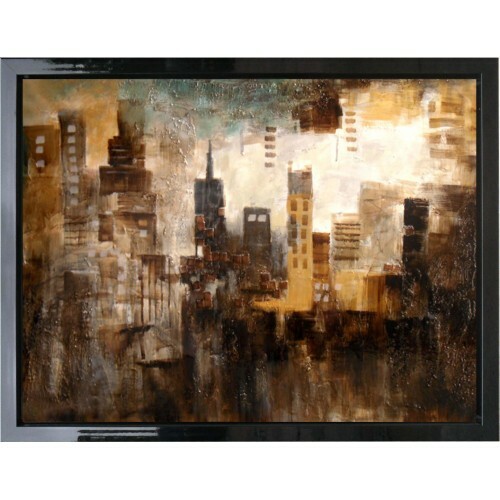 Theme: Protuberant squares and layered texture bring this sophisticated cityscape to life. 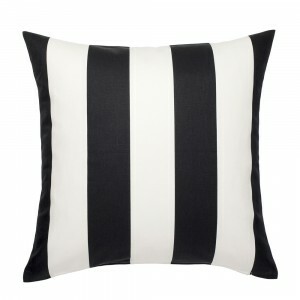 Bold Stripe Black and White Cushion.Dimension: 50cm x 50cmMaterial: 100% CottonThis.. 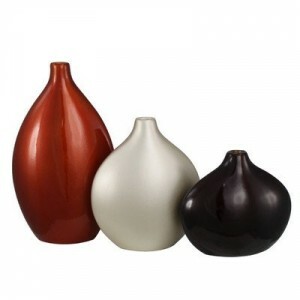 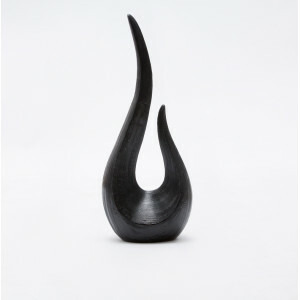 The Black Flame Decorative Sculpture is an ideal decor piece for home and office spaces. 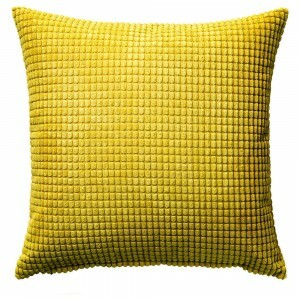 Absolute de..